I know I’ve said it before, but getting to photograph a family as they grow over the years, is absolutely one of my favorite things. 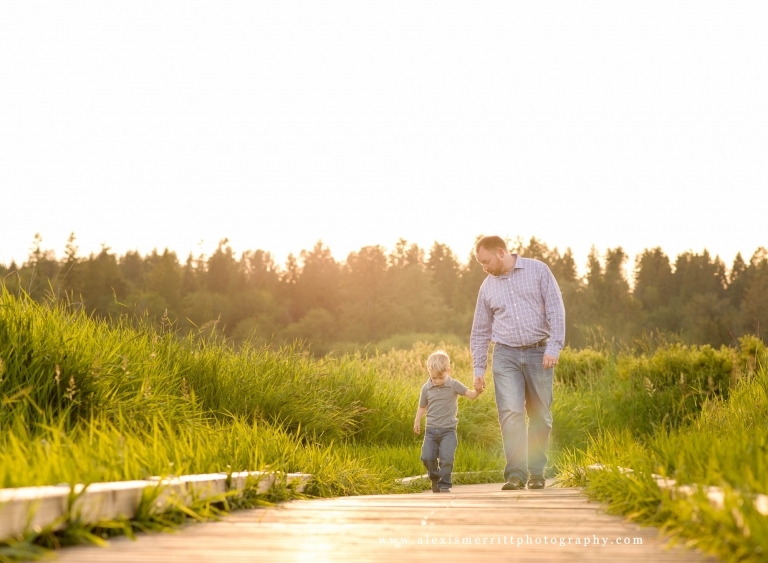 I first met this family when they came in for Jacob’s newborn session. He’s now four and expecting a new baby sister! Their gorgeous doberman pinschers, Cody and Mali, came along as well. Having a dog of my own, I’m always happy when we are able to include furry kids! Cody sadly passed away a few months after we took these images. I’m so glad we were able to include both him and Mali! 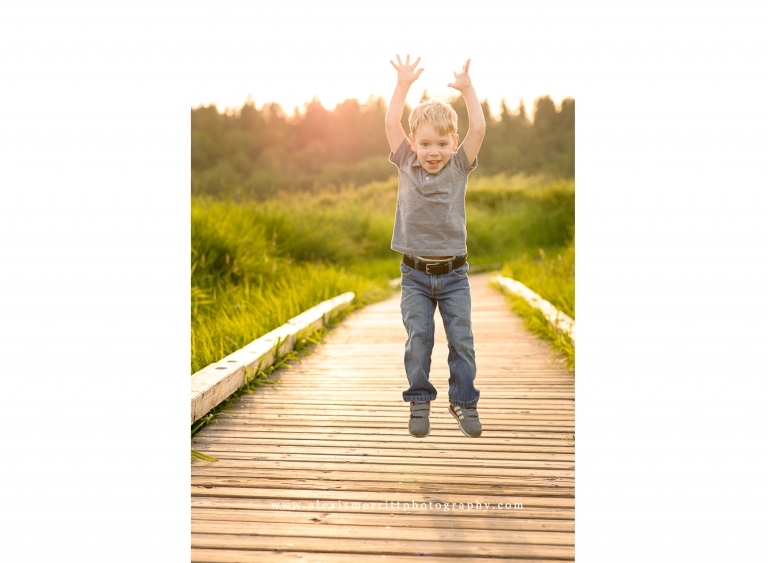 We headed to North Creek park on a gorgeous and sunny evening in May. 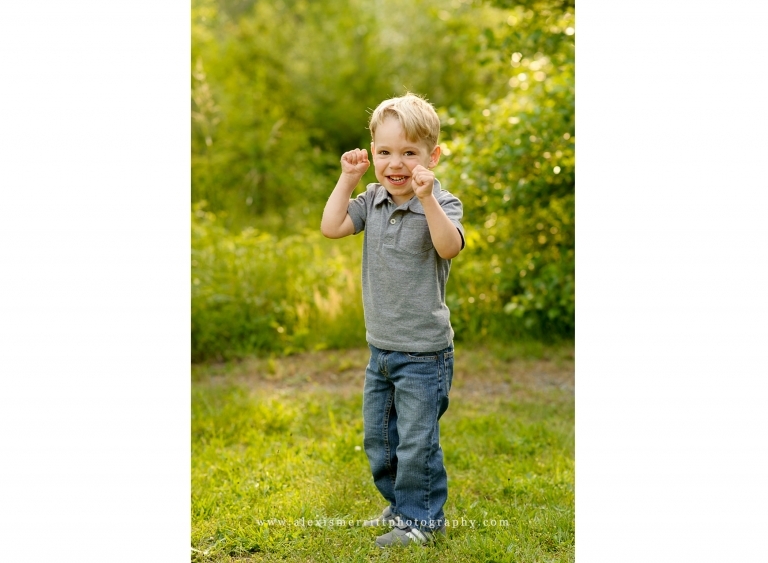 Jacob had a blast running and jumping, and his personality just shines in these portraits. 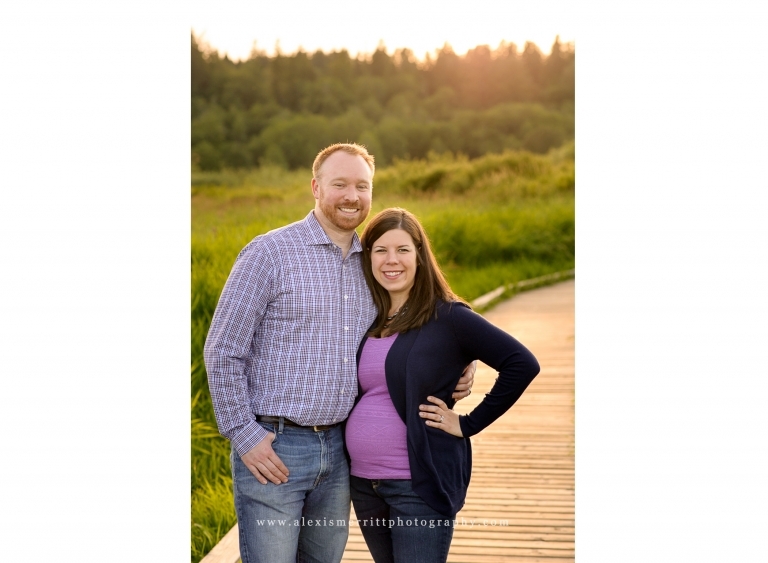 I’m looking forward to sharing Emily’s maternity session and Lucy’s newborn session with you! 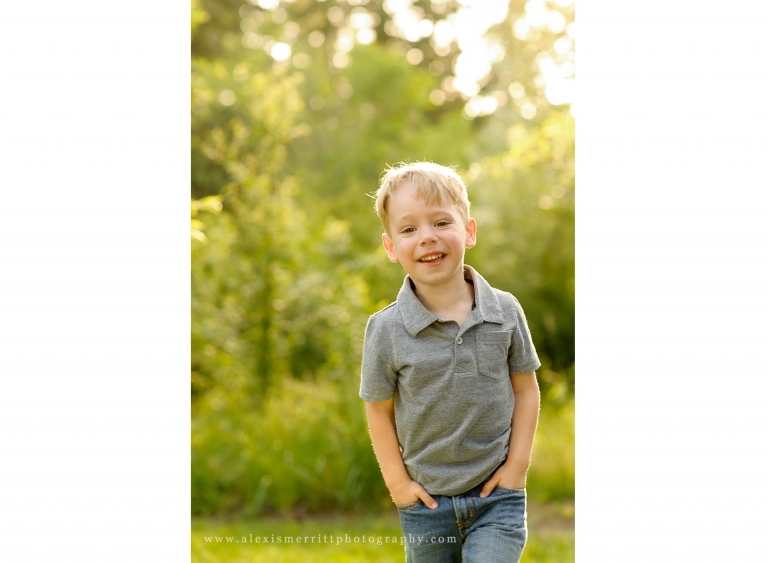 I’d love to talk with you about setting up a family session! CONTACT ME today!